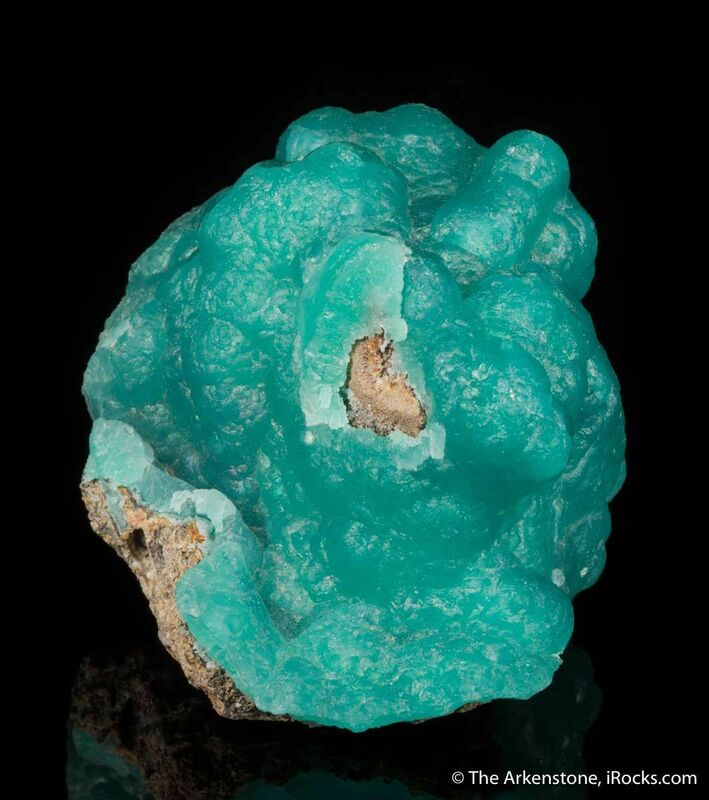 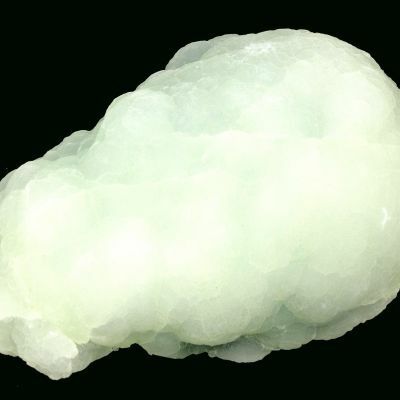 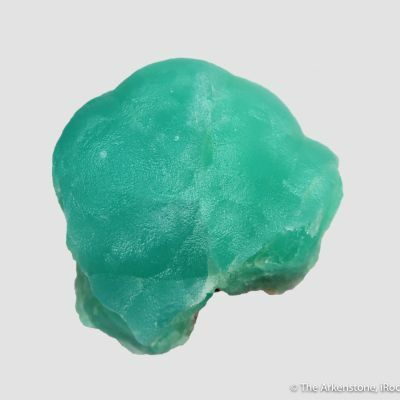 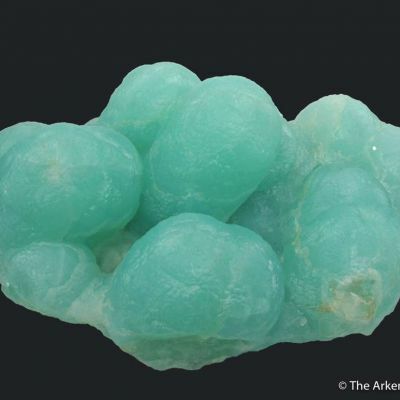 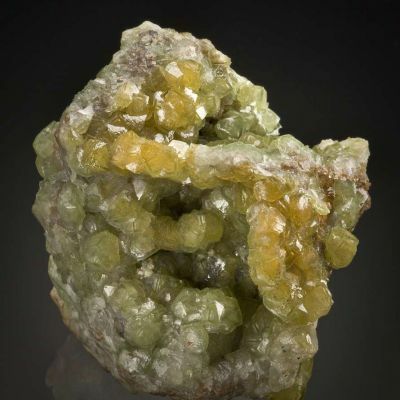 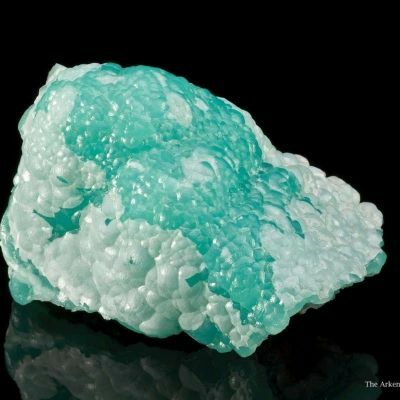 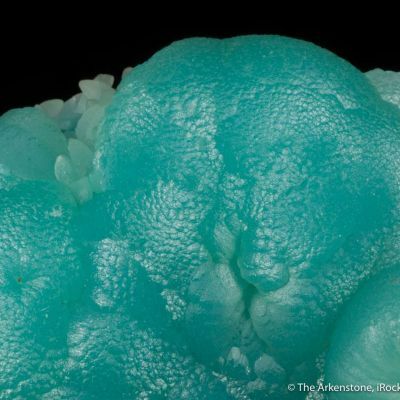 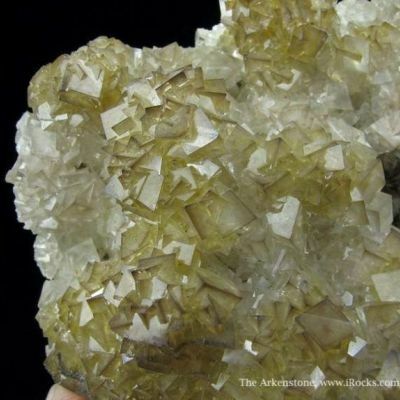 Smithsonite completely blankets a 3-dimensional matrix knob on this colorful specimen. 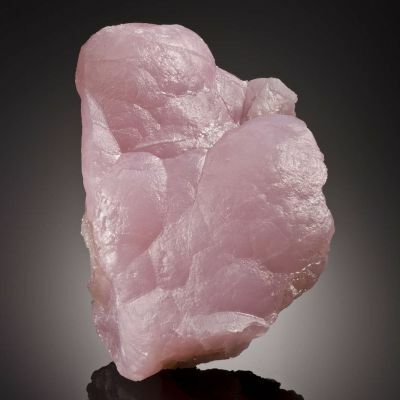 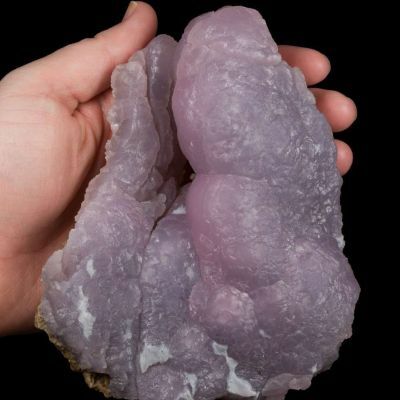 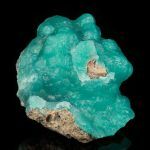 I love all of the intense and varied smithsonite colors that this mine produced, sporadically over a period of 50 years, However, although the pinks and hot pinks are the most classic and priced, the various shades of blue appeal to me personally. 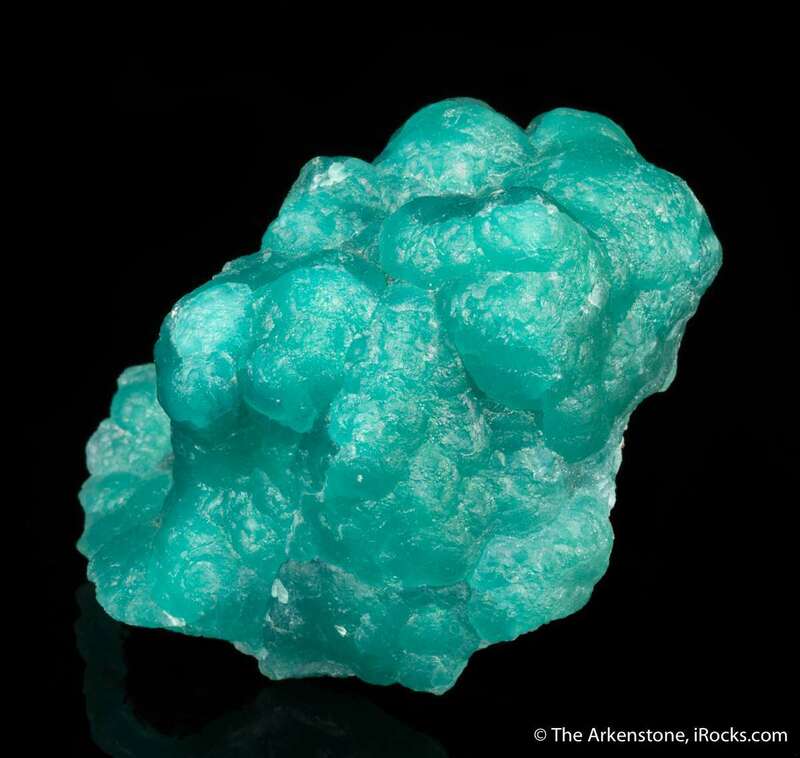 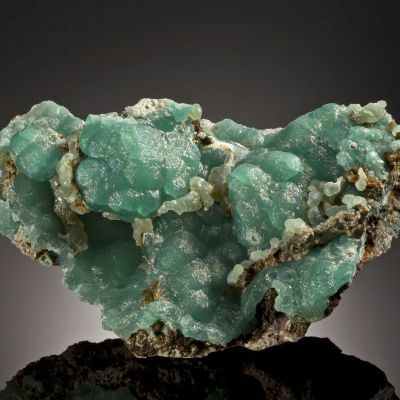 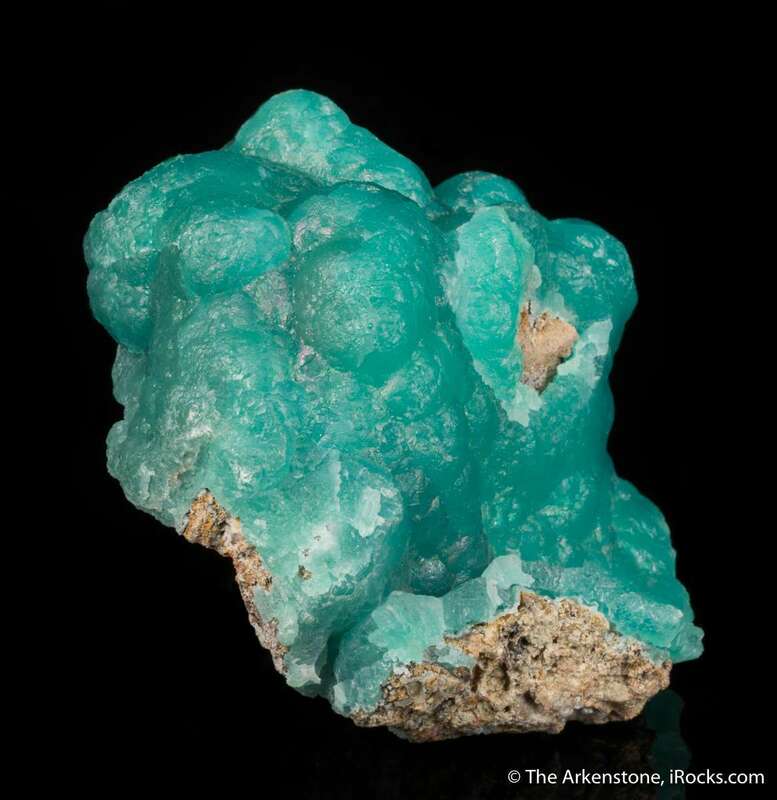 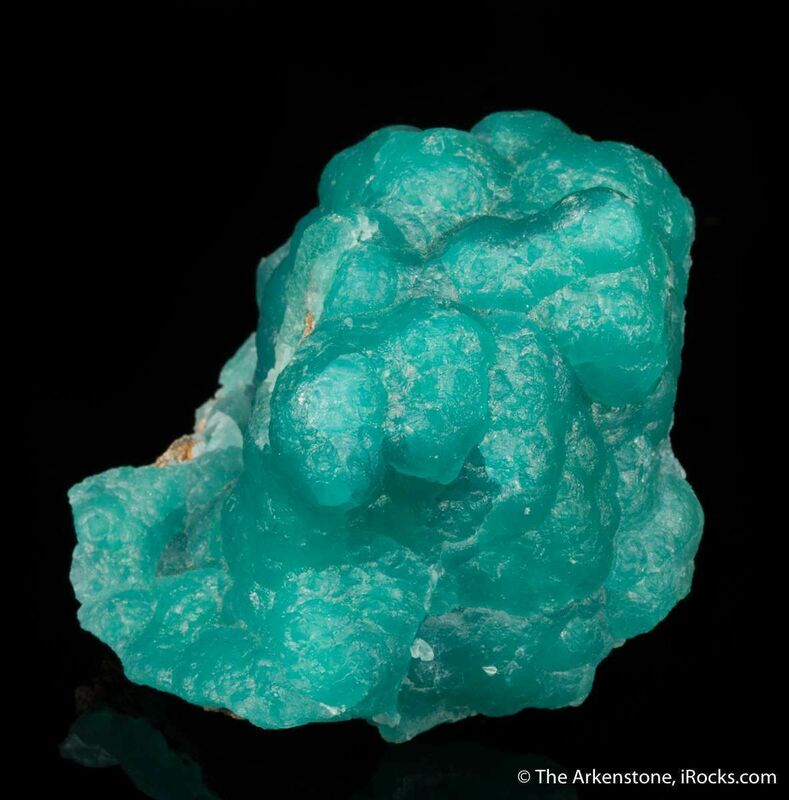 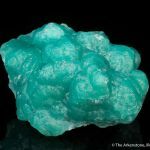 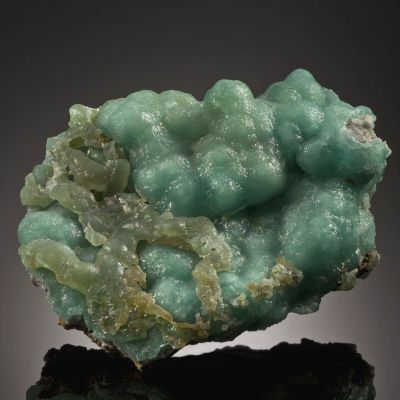 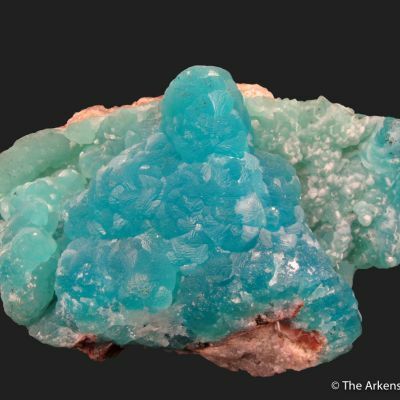 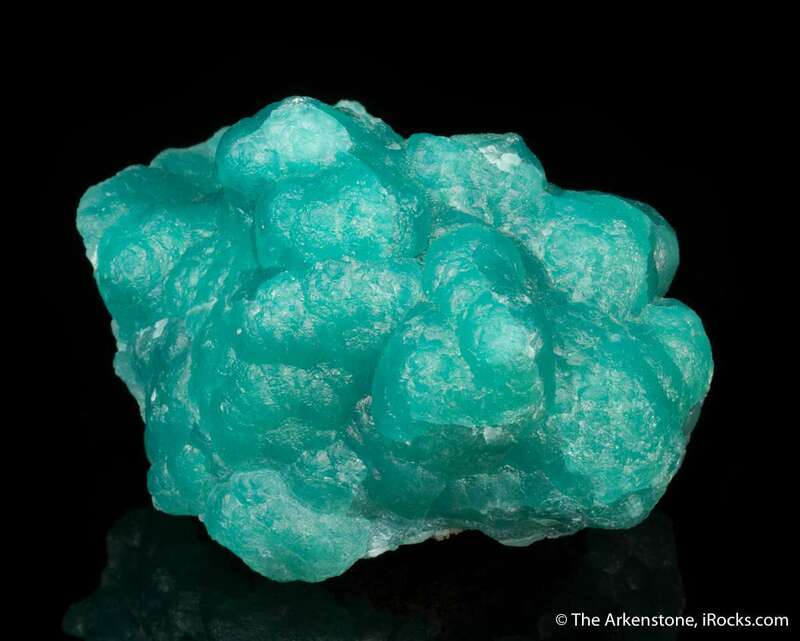 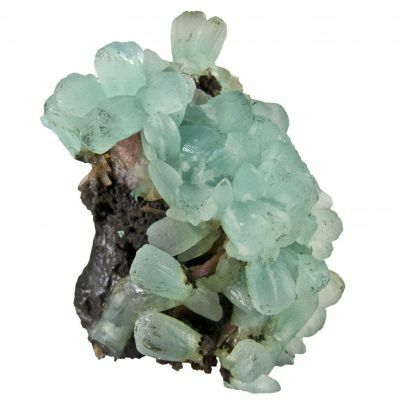 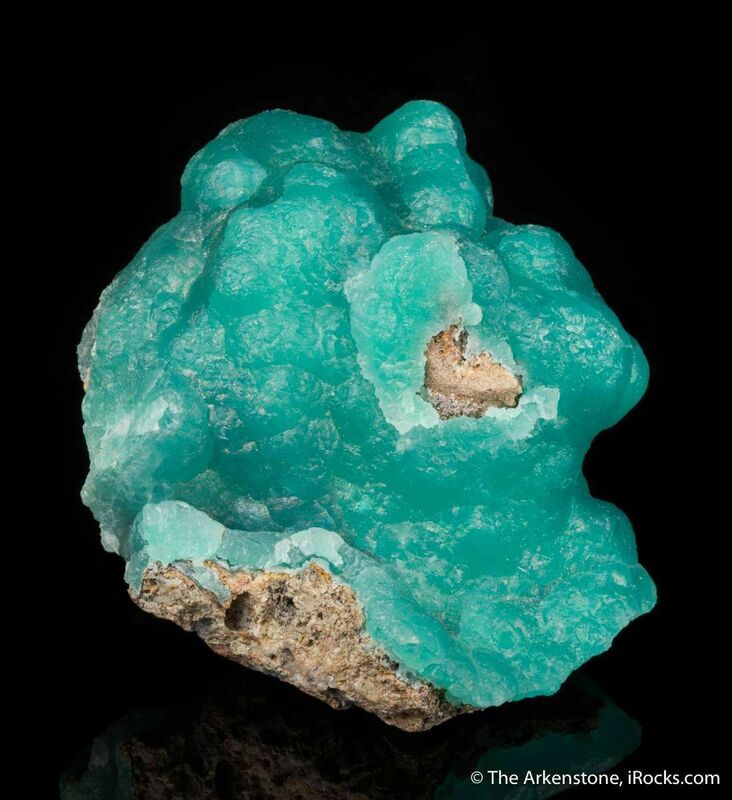 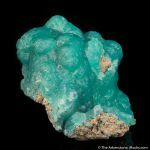 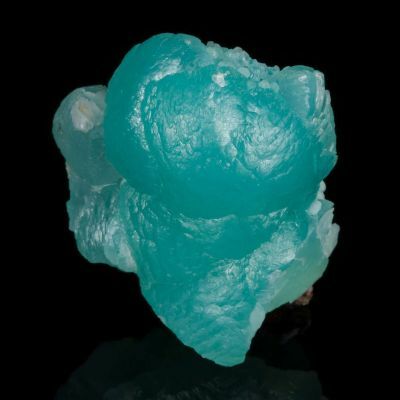 This is a rich, saturated color that is more blue than the typical Kelly Mine (New Mexico) color often said to be "turquoise" or "robin's egg" blue. 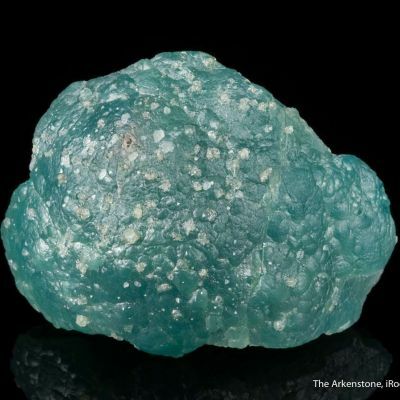 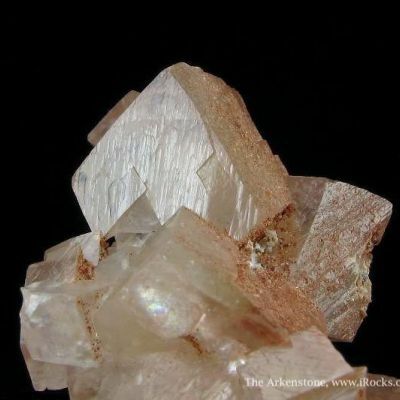 Also, the Choix smithsonites have a unique subsurface iridescence to them and a better luster, at their best, than Kelly Mine pieces. 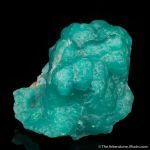 For these reasons, I consider the Choix blues consistently underappreciated and undervalued, as they are more blue and more rare than their cousins to the north in New Mexico. 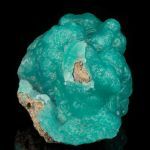 In person, this piece has a dimensionality, color, and luster that make it stand out among the best of the blues in this size range, I have ever seen from here. 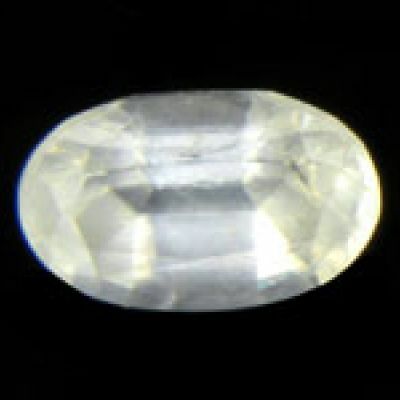 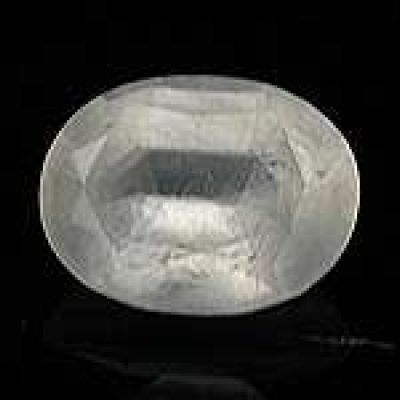 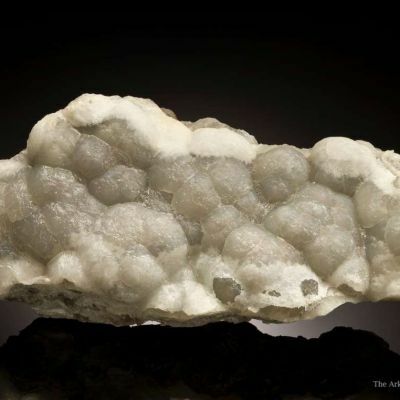 It is complete all around except only a spot of contact in the back, where it grew against matrix and the coating of smithsonite on this knob of rock is flat and thin. 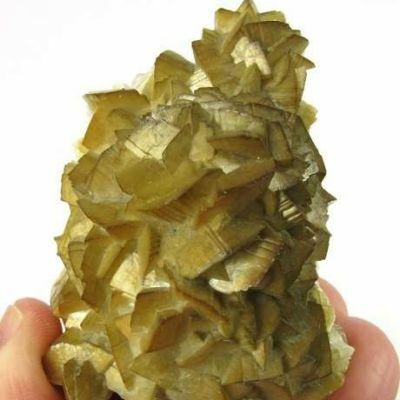 An old piece, probably from the Benny Fenn era of production here (late 1990s).